Modern day missions efforts need a fresh breath of God’s original plan and purpose! God’s plan for reaching the world still works, and His Holy Spirit still empowers local churches and the soulwinning missionaries that are sent forth biblically. This handbook is perfect for anyone who is learning or teaching a practical, biblical philosophy for New Testament missions. 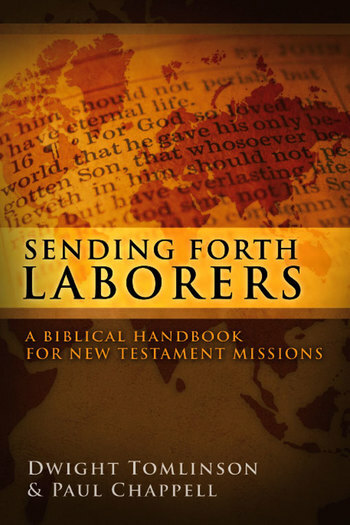 Chapters include the following topics: preparing for missions, going to the field, getting settled on the field, and doing the work of a missionary. A study guide is included for classroom or group study.